Spend any significant time around children, and it becomes obvious: happy children do better. They learn better, they perform better, they behave better. Start from the basics. 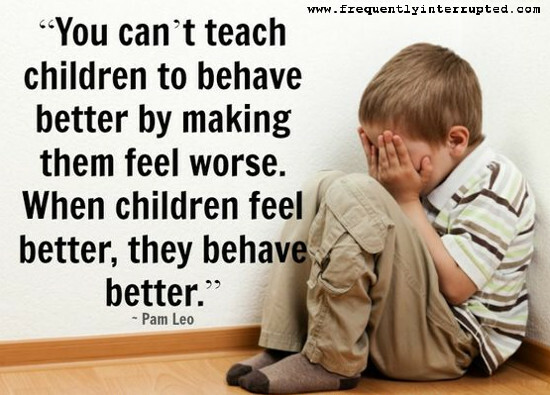 If we want our children to do better, we should be making sure they feel better.